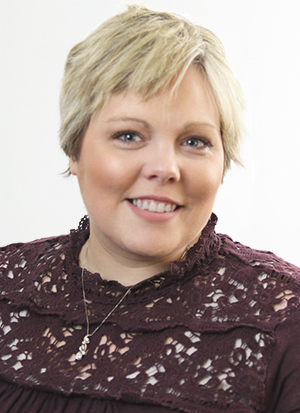 Mary Evelyn Green is the Scheduling Coordinator for United Structural Systems, Inc. Mary Evelyn earned her Associates in Business Management from Austin Peay State University. She has 19 years of customer service and insurance experience in the medical field. Born and raised in Adams, TN, Mary Evelyn currently resides in Cedar Hill, TN with her wonderful husband Dusty and their son, J Dan. Outside of work, her interests include rock crawling, riding ATVs with her family and friends all over the US, volunteering in Tennessee Prison Outreach Ministry, and going to craft fairs with her girlfriends all over Tennessee.